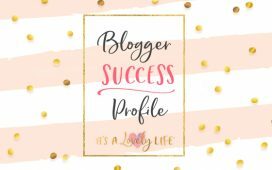 Rebecca Johnston – Blogger Success Profile – It's a Lovely Life! Rebecca launched her blog in November of 2017 right after taking the 5-Day Email Crash Course in October. 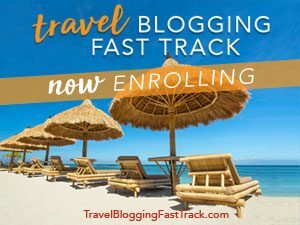 She immediately jumped right into the 30-Day Blogging Blastoff Course in November, knowing it would help give her the jumpstart she needed with her blog. Plus, she has participated in pretty much every 10K Challenge since last November! 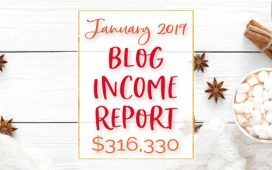 Based on the recommendations in the courses/challenges, she joined several Facebook Share Thread groups, building up her social media following, and had a few Pinterest Pins go viral only 3 months into her blogging career! 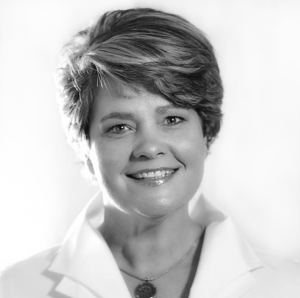 Since taking the course, she has been able to work on Sponsored Posts with brands like Kikkoman, M&M’s, 7up, Daisy, Smithfield Pork, Full Circle Organic Products, Food Club Products and Associated Food Stores. She’s also worked with restaurants like Texas Roadhouse and has even more lined up in the near future. Additionally, she’s done Cookbook Reviews and is starting to do more Product Reviews with companies as well. Rebecca told us that 9 months ago, she never imagined she would be engaging with brands such as these, much less be working with them. 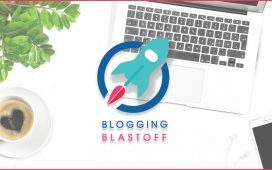 Blogging Blastoff gave her the confidence and knowledge to make it happen. As for the course specifically, Rebecca said that she loved the format, and how each day there was new information along with an assignment that was manageable. Being able to focus on one task daily and then building on it was extremely helpful for her. She also highly values the added support that VIP Facebook groups offer. Having a resource to turn to with questions and when seeking advice is a huge part of her personal success. Rebecca has already accomplished so much! The momentum is only building and we can't wait to see the success she achieves in the future. Make sure to follow Rebecca on her blog and social media platforms to follow her success! 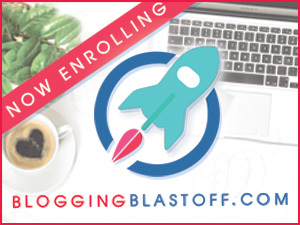 Read about the Blogging Blastoff HERE. 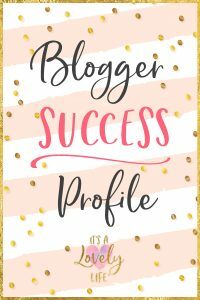 Read more Blogger Success Profiles HERE. 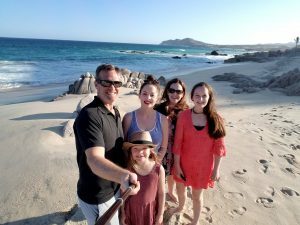 Pete is a Dad of 3, travel enthusiast, and online entrepreneur who brings the adventure to our lives! He constantly encourages us to take risks and be the best we can be! He loves sharing tips to help others earn an income online so that they too can travel and spend more time with their families.